Speed and Strength is a master of the dome domain. 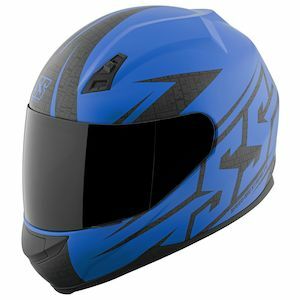 With helmets that fit every pumpkin and price range, Speed and Strength has the market cornered when it comes to edgy helmets that look as good as they function. 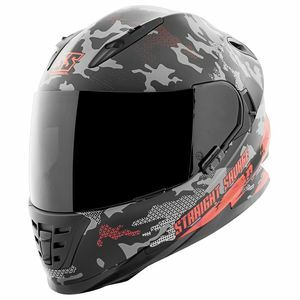 Wild graphics and innovative features are standard on their wide range of helmets that cover every imaginable rider type. 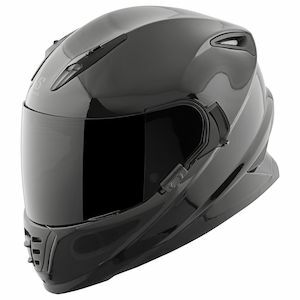 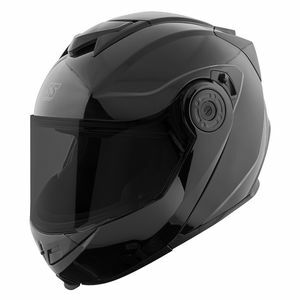 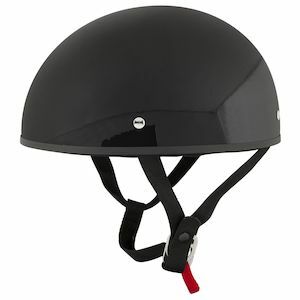 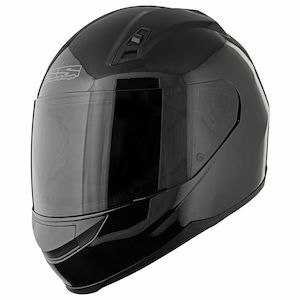 Innovative features like the Air Strike ventilation system, All Clear face shields and Lock 'n Load shield replacement system are hallmarks of Speed and Strength helmets, affording riders a level of comfort and functionality usually reserved for helmets that carry a much higher price tag. 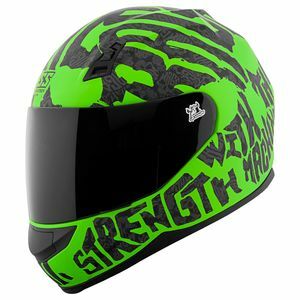 If you're looking to make a statement with your lid, have no fear...Speed and Strength has made it for you.